Thanks for the fantastic paints Crankpin, nice to add some US liveries to the fleet! A fictional repaint to fly around the desert airports of the U.S. and northern Mexico in. 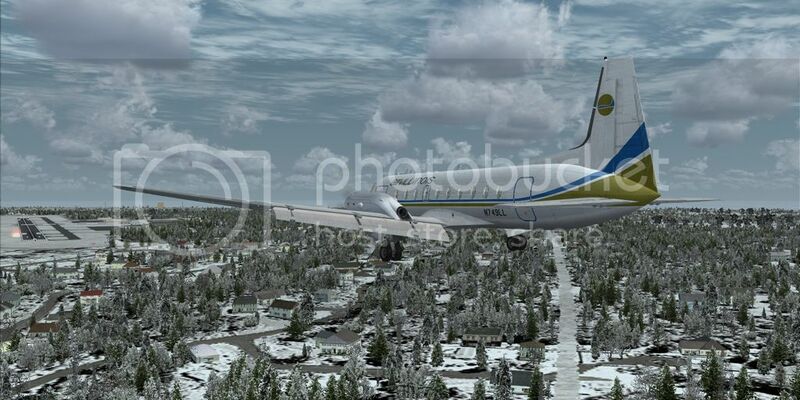 Download includes modes for the .cfg file to add various weights to seat rows and cargo area's based on an HS-748 Flight Operations Manual as well as some changes to get the proper nose down attitude the aircraft has during approach. Enjoy! Edit: Now v2 compatible. Tested in Prepar3D v4 only. Should work in earlier versions and FSX. For those that like to fly in South Africa and Mozambique this is for you. Hopefully you will have some decent airports to use in the near future. 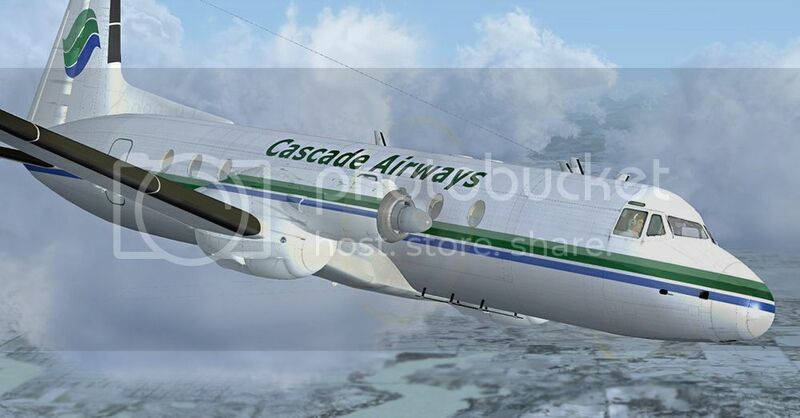 Download includes modes for the .cfg file to add various weights to seat rows and cargo area's based on an HS-748 Flight Operations Manual as well as some changes to get the proper nose down attitude the aircraft has during approach. Enjoy! LOL, you're not the first to mention "creepy woman" at 1A. Everywhere you move it looks like she's looking at you. Thanks for the kind comments. The butterfly was a real challenge to do but it was worth it. I also added the flap indicator settings to the top of the flaps, but whomever did the paints used the left wing top texture for both left and right flaps so the numbers are backwards on the right wing flap segment. It's kinda too bad that the panels on the right wing texture sheet were never used. I also found some nasty issues around the wing fillet. It's great if the fillet and wing are the same color, but if they're not, be ready for a headache. There's no solution other than to carry the color out on to the wing root as I did. Lot's of little bugs for sure, LOL. Nice job on the Cascade and Air Illinois. It bothered me that there were no US repaints, hence my Desert Skies variant. I love to fly around the desert and it looked rather strange with English or Canadian liveries! Would any talented painters out there be able to do the early RAF Transport Command white / grey livery and the later all grey livery on XS789. A Queens Flight livery would also be most welcome. You have some wonderful repaints there. I bought the HS748 in the sale the other day, installed a few nice repaints from yourself and others and now have to wait for them to be done all over again, how frustrating that must be for you..............Where is the best place to find out when you have managed to update any of your repaints? 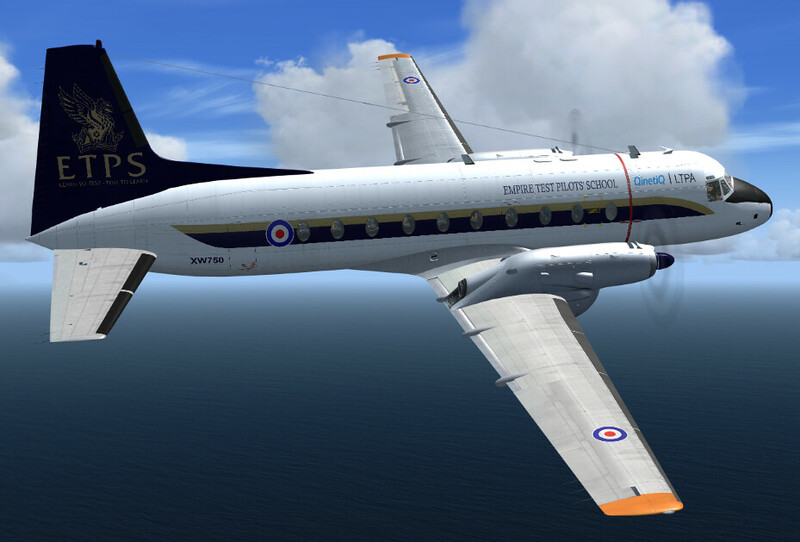 I have downloaded the two RAN HS748 repaints but the fuselages are black. Everything else looks perfect. Has anyone else had this problem? You may have found an answer to your question already, in which case ignore this comment. If you just updated the HS748 with the new update or bought your HS748 very recently then there was some changes in the update which caused all the old repaints not to work any more, which showed the results you observed. You need to ensure you download new repaints as and when the repainter updates them. A pain I know, but nothing we can do about that. Can I make a request here please? 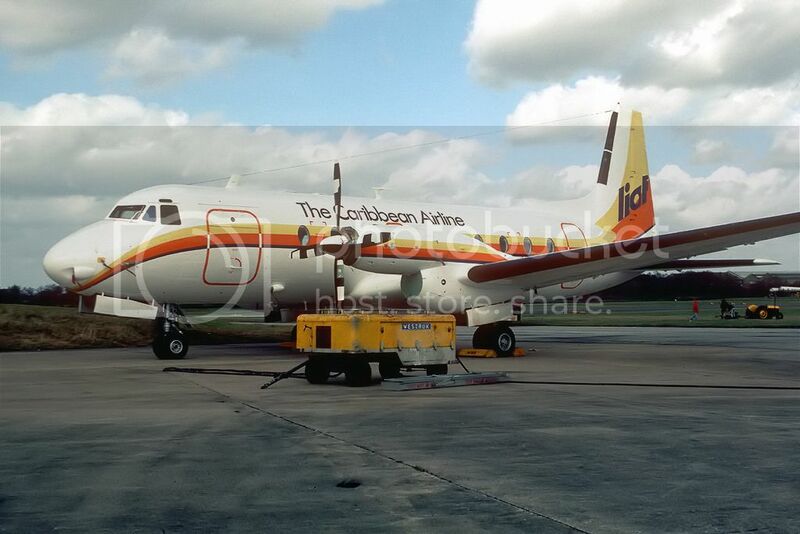 Leeward Island Air Transport (LIAT) repaint please. If this could be done please. I will really appreciate it. She was a work horse of the Eastern Caribbean from the late 70's to the early 90's. 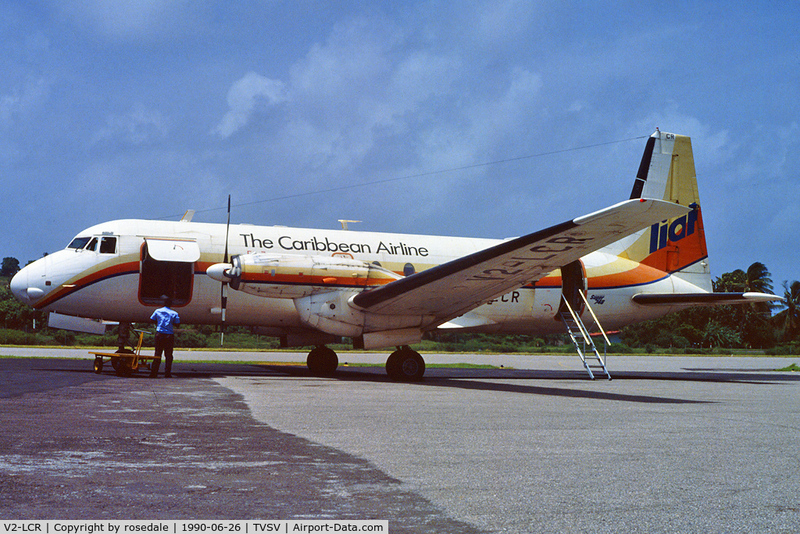 Can I please make a request for a repaint of Leeward Island Air Transport (LIAT)? She was a work horse of the Eastern Caribbean from the late 70's to the early 90's. She should be honored with a Just Flight repaint.